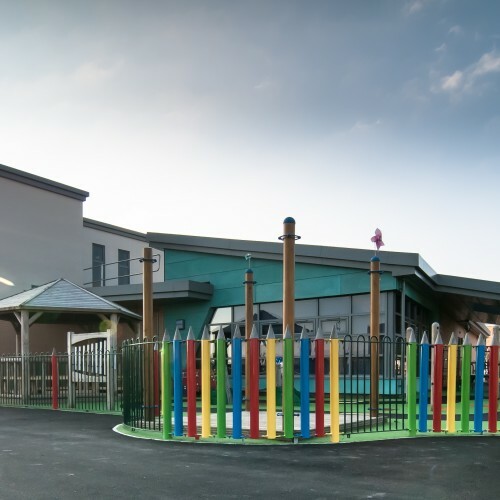 In September 2014 work was completed on the £2.3m project to extend and double the size of Trinity C of E Methodist Primary School in Buckshaw Village, Chorley, Lancashire. 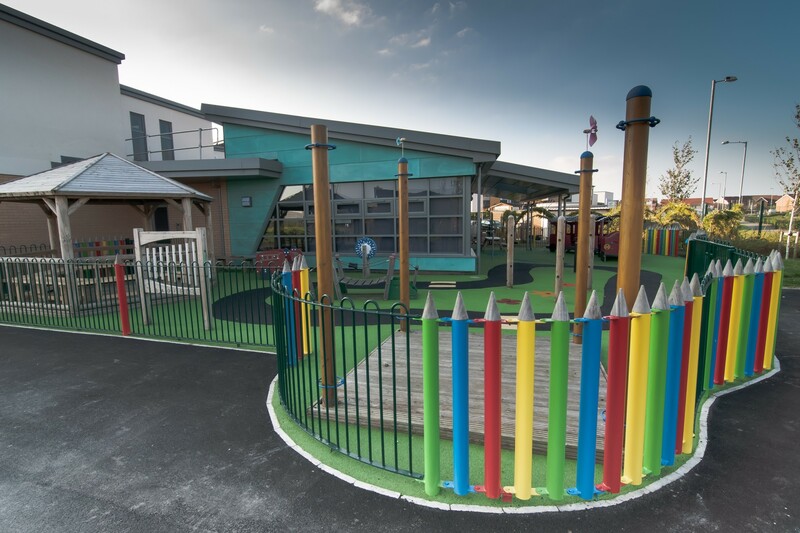 Since the school opened in January 2011 there has been strong demand for reception places and the scheme has extended the school’s capacity to two-form entry – an intake of 60 pupils each year. Comprising six additional classrooms, the contemporary building has provided much needed space for pupils and staff and will welcome its first occupants in September 2014. 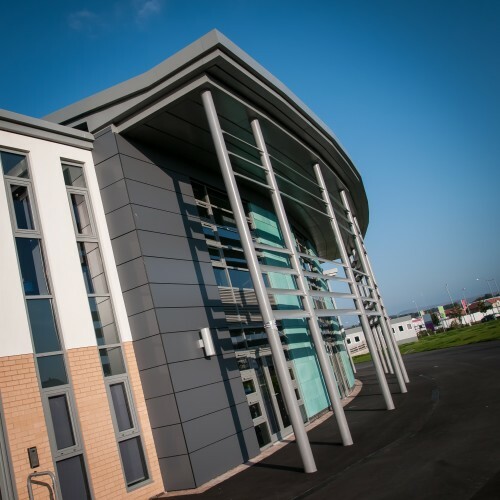 The £5.5m school, originally designed by C+A, was commissioned by the Diocese of Blackburn and the Methodist Circuit. 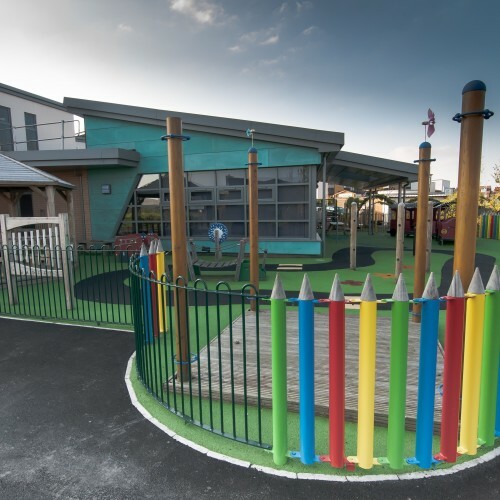 It makes good use of outdoor space, incorporating a multi-use games area, habitat garden and two junior-sized football pitches. 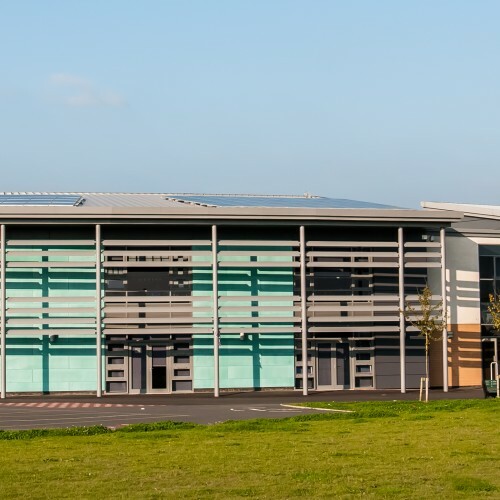 The building was designed to accommodate a future extension. 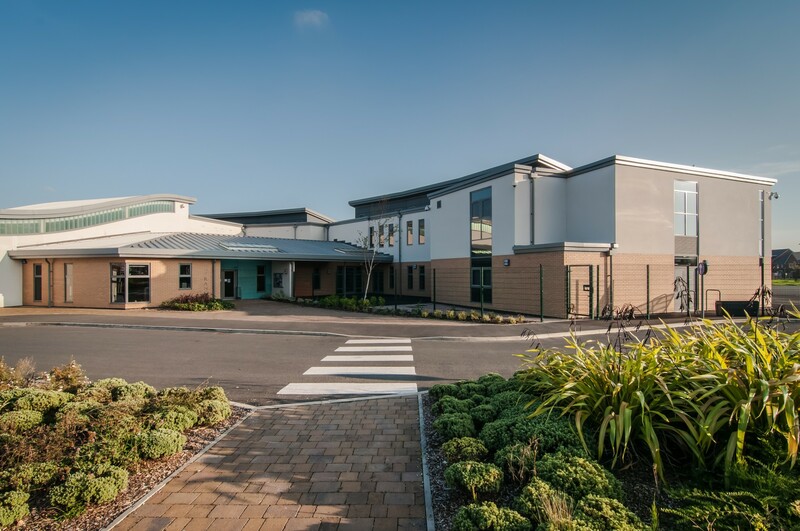 Jill Wright, head teacher at Trinity C of E Methodist Primary School, Buckshaw Village, said: “We’re all thrilled with the new building and looking forward to using it from September onward. 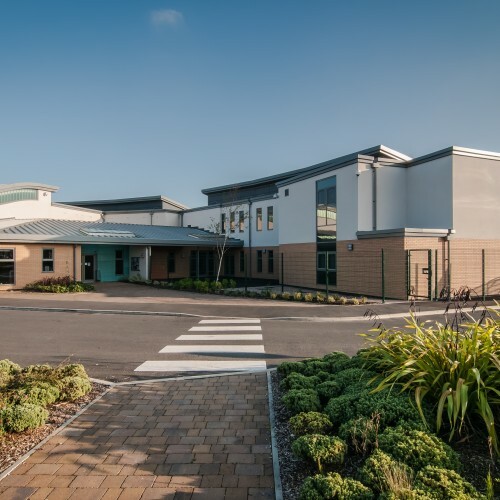 Alistair Baines, chairman at Cassidy + Ashton, added: “We were delighted to have been re-appointed as the architects to design this latest phase of works at a school which is a popular landmark in the local community. First images of the new museum.